Picasa 2.5 Build 32.41 Beta 0 out of 5 based on 0 ratings. # We've fixed an issue with the Upload Manager re-sending photos to Picasa Web Albums. 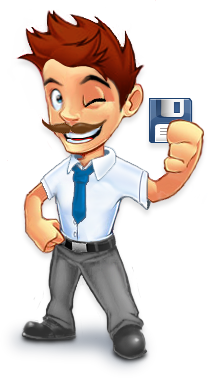 # We've also fixed some issues with burning backup disks, and creating backup sets.